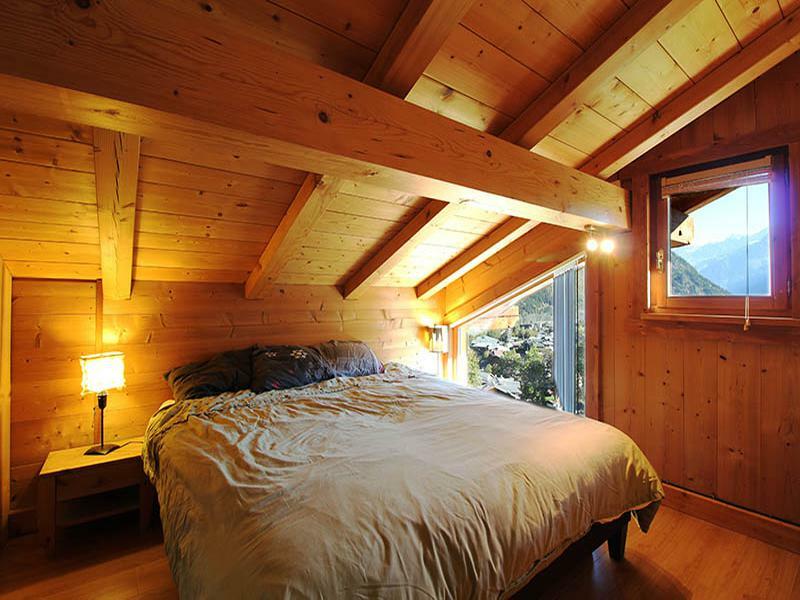 Ski chalet on the heights of Les Houches, built in 2007. 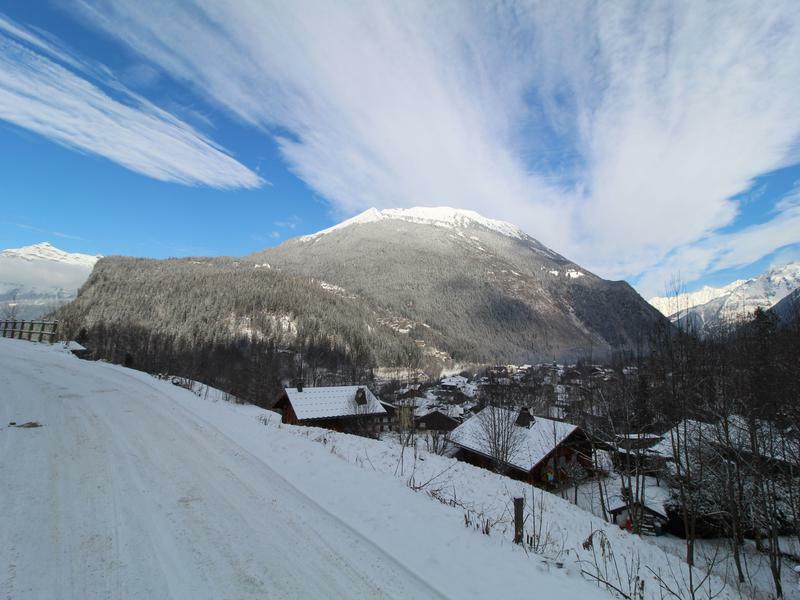 Quiet area and close to amenities: 600m from the town center, and respectively located at 1 km from Bellevue lift and 1.9 kms from Prarion lift in Les Houches. One hour from Geneva. 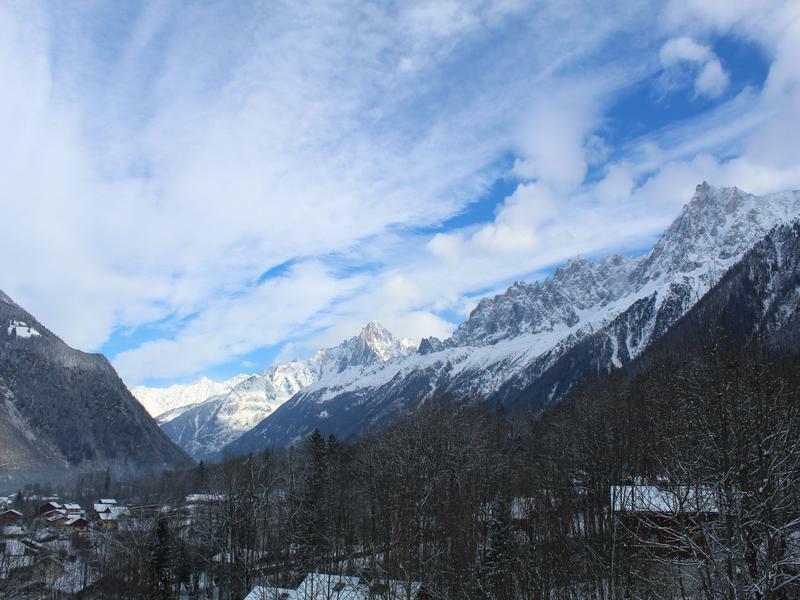 Great views of the Mont Blanc, the Aiguille du Midi, and most of the other high peaks which make the valley so stunning. 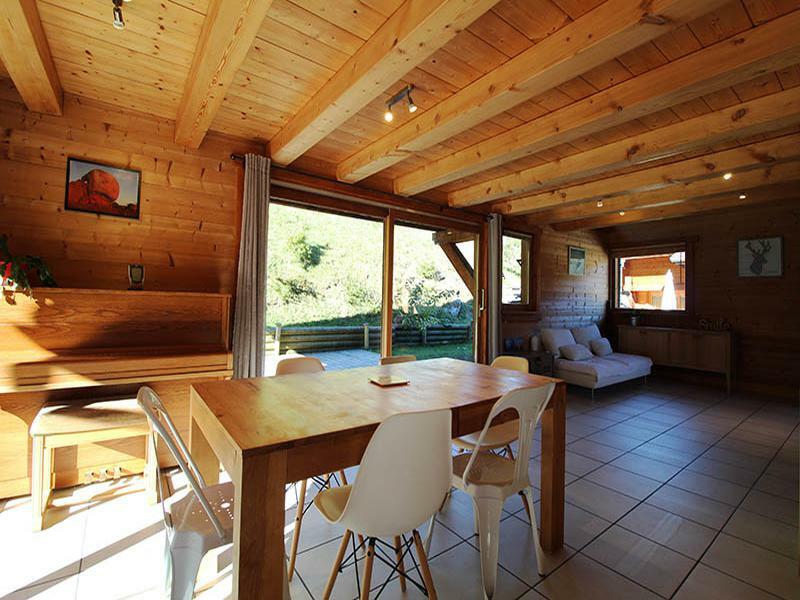 The chalet has a self contained fully equipped one bedroom apartment (28m2) with dining room, open kitchen, bathroom, terrace and independent parking space. 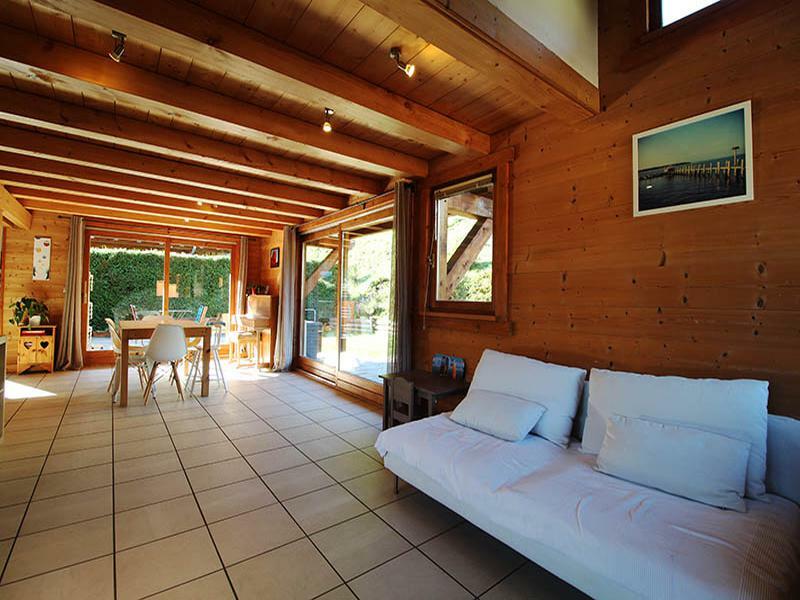 It could either provide a good rental income, or it could be joined to the chalet in order to obtain 4 bedrooms in total. Road cleared during the winter, but a 4x4 might be needed. 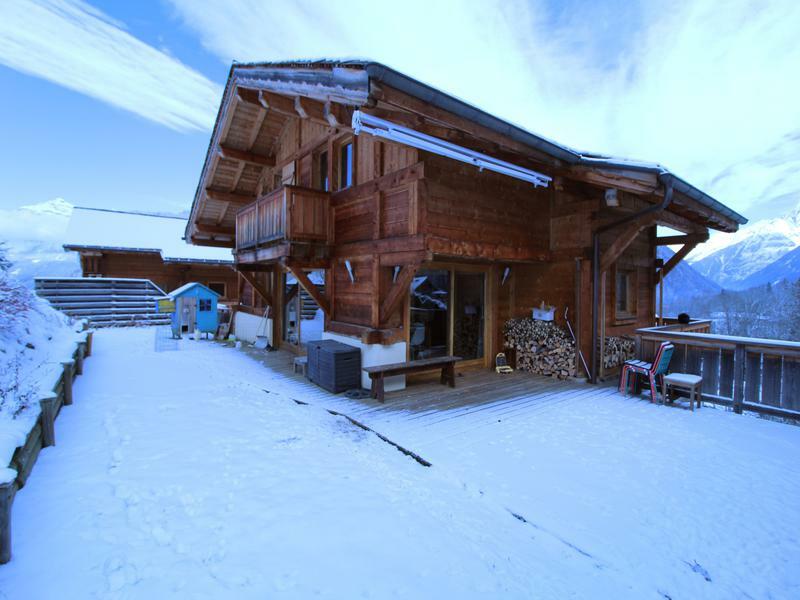 Four bedroom ski Chalet of 160m2 (146 habitable), built in 2007 by a local builder. 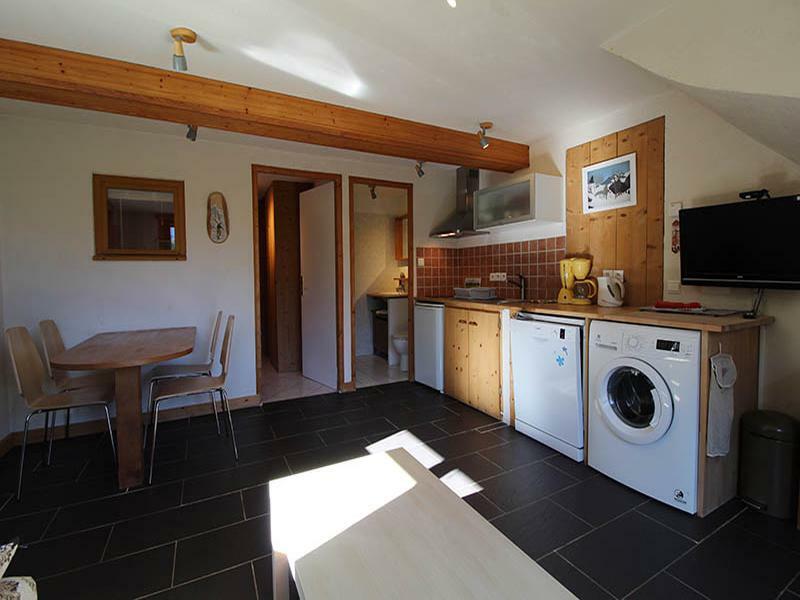 - 28m2 fully equipped one bedroom apartment, sleeps 4, private parking, terrace. 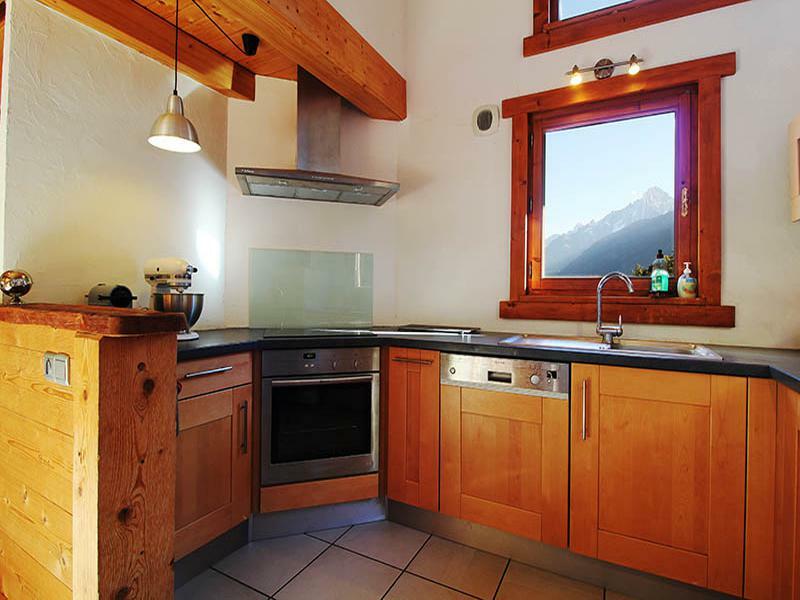 Nestled in the heart of the Mont-Blanc Massif, the Les Houches village-resort (950 m - 1900 m) offers you an outstanding panoramic view of the Aiguilles de Chamonix; it has 55kms of piste and 18 ski lifts. One of its attractions is the chance of skiing down its legendary «La Verte des Houches», the World Cup downhill piste, but if you don’t fancy that, then try gliding peacefully along trails opened up through the forest. This is essentially a family resort, and in spite of development is essentially faithful to the traditional image of mountain holidays. It has its own ski area separate to Chamonix and has gained an international reputation due mainly to the World Cup downhill piste, but the resort is also an ideal terrain for learners. In particular there is a new beginners’ area at the top of the Le Prarion gondola, equipped with a chairlift and «magic carpet». The slopes amount to the biggest single area in the valley, with varied tree lined runs that make the best place to go when bad weather closes the other areas. But the area is not covered by the standard Chamonix pass (you need a local pass or the Skipass Mont Blanc). The forest trails are a delight for skiers and snowboarders of all levels, as is the Bellevue snowpark for freestyle enthusiasts. It also offers 10 km of Nordic trails in the resort. 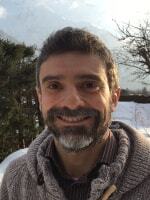 Les Chavants site offers free access to cross-country skiers. 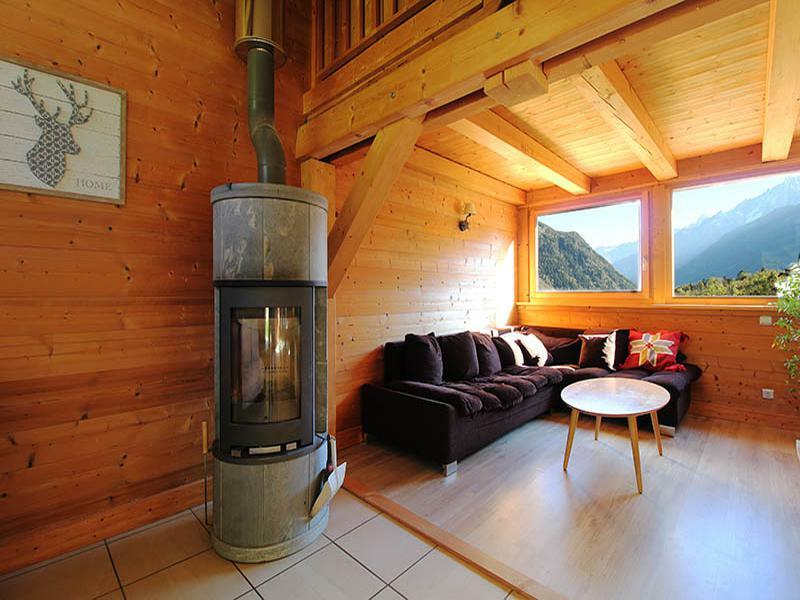 Les Houches itself is a quiet, pleasant village at the entrance to the Chamonix valley – well-positioned for exploring the region and great for short breaks. 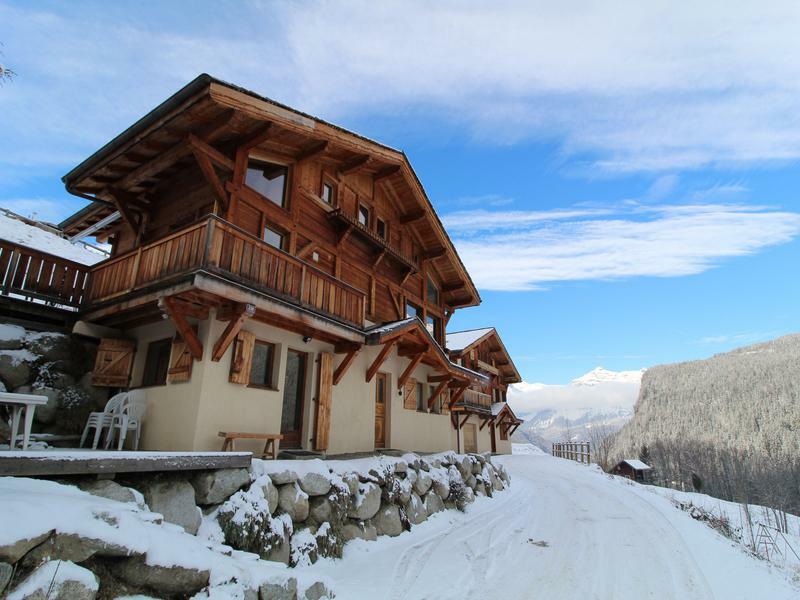 The resort has an old core with a pretty church, but modern developments in chalet style have spread along the road at the foot of the slopes, with the result that some of them are quite a walk from the lifts. There are a number of bars and restaurants, though evenings are generally quiet and relaxed.